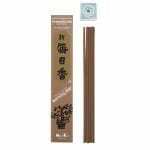 For hundreds of years Nippon Kodo has been producing incense in Japan. 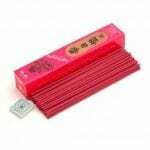 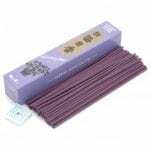 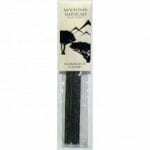 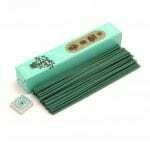 The highest quality Bamboo incense stick with less smoke. 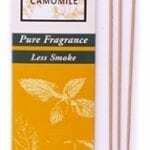 Add a touch of pure fragrance to your home, office or special space. 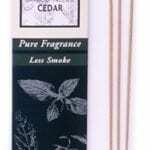 Cedar has a fresh, alpine scent that is grounding and calm. 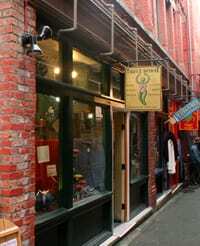 Use Cedar to gain perspective. 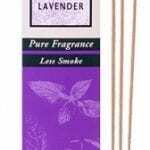 Incense burns for approximately 30 minutes.